Meet ministry leaders and find out how you can get involved! 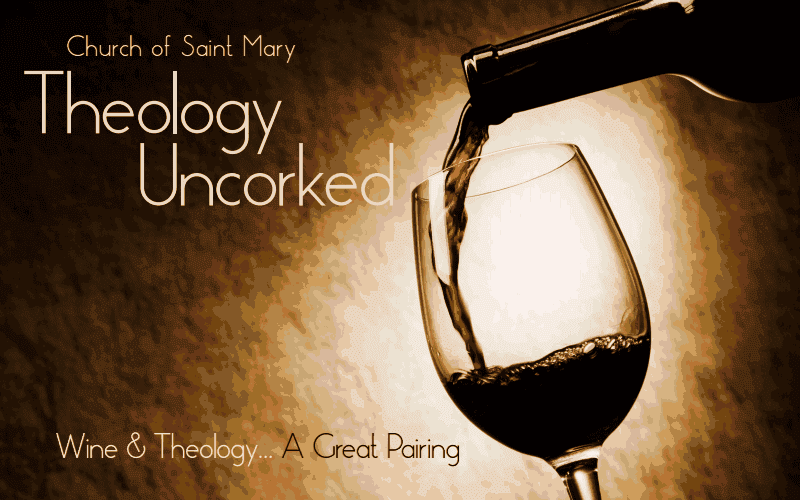 Join us on May 21st for Theology Uncorked. Deacon Gary Gamino will present "How is Your Spiritual Health?" We will also have a wine presentation and discussion on pairings. Have Your Loved Ones Left the Church? It's not too late to join the Summer Book Study! 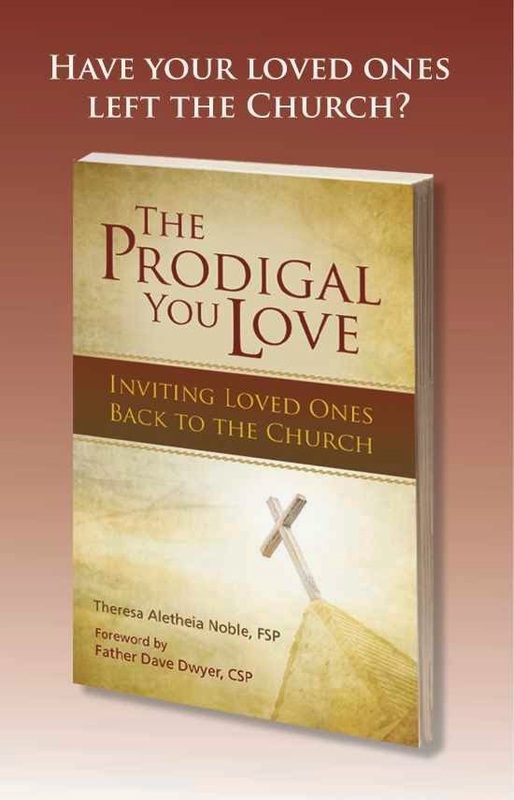 Using the Parable of the Prodigal son, Sr. Theresa Noble, a formerly fallen away Catholic, gently covers the necessary elements of approaching those who have left the Church. She encourages readers to meet them where they are while emphasizing the importance of the faith. We will meet weekly to discuss a few chapter of the book and apply her ideas to our own experiences. 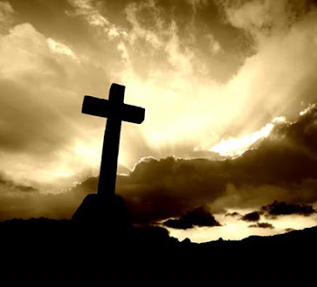 Tuesdays, May 5th to June 16th: 7-8 p.m.
Thursdays, May 7th to June 18th: 10- 11 a.m.
As we prepare our hearts for Easter, St. Mary is offering many opportunities for prayer and reflection during the Lenten season. Every Friday during Lent, 7:00 p.m.
Saturdays, 3:30 - 4:30 p.m.
Sundays, 9:15 - 9:45 a.m.